Coffee – the world runs on it. In this list of the best coffee brands, we detail 25 delicious and sublime coffees. From dark roast to espresso to cold brew, this list of the best coffee brands has something for everyone. Many of the coffees on this list are Fairtrade and organic as well. This will allow you to be sure that you are not only getting a good cup of joe but are also helping local communities. 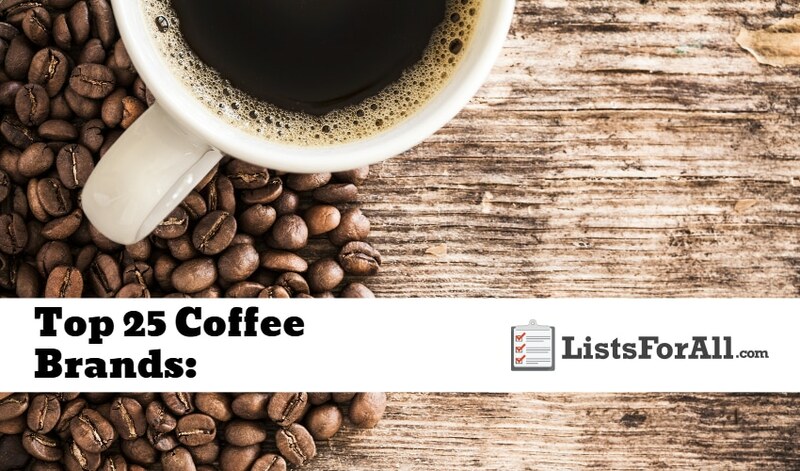 Whether you are a coffee fanatic or enjoy a good cup of coffee on occasion, this list has you covered. For more drink ideas, check out our list of mixed drinks recipes, best vodka brands, or best whiskey brands. 100% Fairtrade and organic, Kicking Horse Coffee is both a unique and delicious coffee. The Kicking Horse company name also comes with a unique and interesting story. The legend tells of a man that was kicked in the head by a horse. Then after drinking a strong cup of coffee, he recovered. 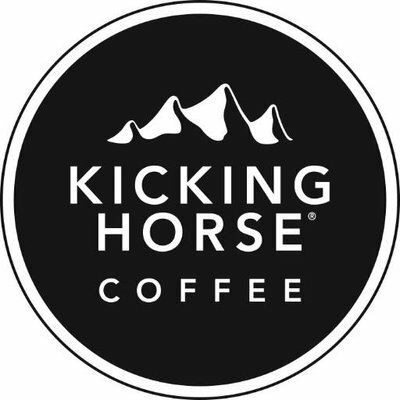 This is how Kicking Horse Coffe got its name. Whether the story is true or not, who knows? What is not up for debate is that Kicking Horse offers up some of the best coffee on the planet. Kicking Horse is going to have something for every type of coffee lover. Don Pablo is a family-owned company. Their strength comes in their close relationships with coffee farmers. They use farmers from all around the world to get the highest quality gourmet coffee beans. From here they use a slow roasting process that brings out the real flavor in the beans. Don Pablo is going to allow you to be able to decide on different blends and roasts from different regions. You can choose from different places in the world like Europe, Brazil, Columbia, and more. Known as a company that puts the planet first. Tiny Footprint not only provides excellent coffee, but they are also environmentally conscious. 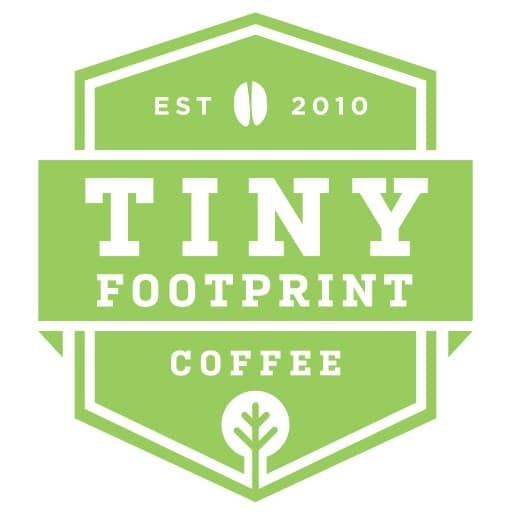 Tiny Footprint only uses the highest quality shade-grown Arabica beans. The organic certified, and Fairtrade certified beans end up Minneapolis, MN. From there the beans are roasted to perfection and then enjoyed all around the world. With a history that dates back to the 1850s, Folgers has been providing quality coffee since. With a rich American history, Folgers is a company that symbolizes America. Folgers offers a variety of different coffee options. These options include regular, decaf, flavored, gourmet, stomach friendly, and cappuccino. Made to help people “perform better, think faster, and live better.” Bulletproof uses research and science when designing their different products. With a variety of different coffee options. You will be able to choose from whole bean, ground, cold brew, pods, and more. With a range of other products as well, make sure you don’t stop at the coffee with Bulletproof. 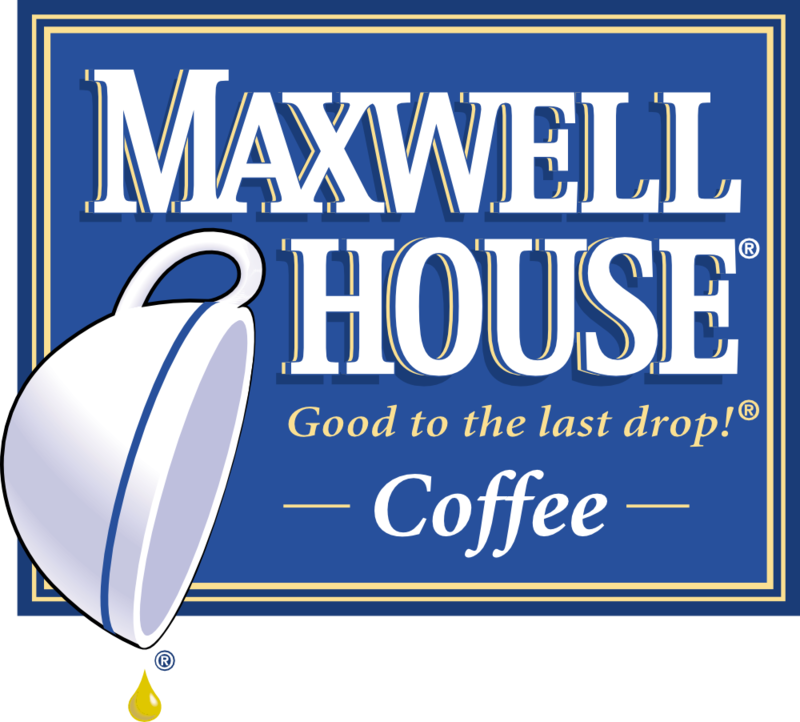 Maxwell House has been around since the 1800s. Still offering their original great tasting coffee, they also a variety of other options as well. With quality and consistency, Maxwell House still serves millions of coffee drinkers worldwide. Their coffee can be prepared with a traditional coffee maker to single serve to K-Cup pods. 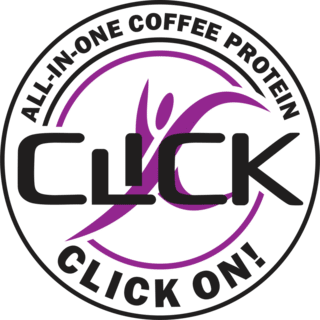 This coffee is Self-titled the “coffee lover’s protein drink.” Click Coffee offers 16 grams of protein, a double shot of espresso, and 23 vitamins and minerals. Click is not your typical cup of coffee, but with its great taste and health benefits, it was a must have for this list of the best coffee brands. For more protein options, make sure you visit our list of the best protein brands. 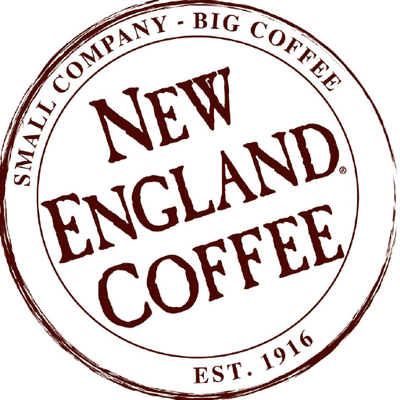 New England Coffee company has a 100-year history of coffee excellence. Their history doesn’t keep them from using state of the line methods though. New England Coffee is an expert when comes to importing, roasting, cupping, and brewing. You can trust that every cup of New England coffee is going to be made the right way. New England Coffee’s process of small-batch roasting is going to guarantee the quality. Every cup is consistent and balanced. They also offer a wide variety of different coffee types. Choose from a seasonal, dark roast, light and medium roast, decaffeinated, and more. You will be able to find the perfect type of coffee for you. Kurukahveci coffee production is out of Turkey. It is the oldest and largest coffee company in Turkey dating back to 1871. Today Kurukahveci uses state of the art machinery to seal in freshness. This will allow for fresh tasting coffee until the can is finished. 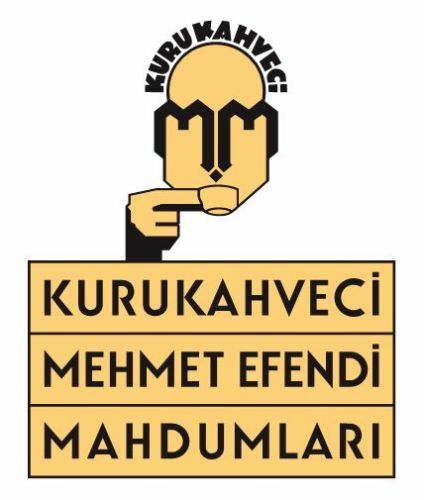 For an excellent Turkish coffee, give Kurukahveci coffee a try. The San Francisco Bay Coffee company or SFBC is a community of coffee drinkers that aspire to be more and do more. Along with providing an excellent community for their loyal fans. They also offer an excellent cup of coffee, regardless of how you take it. San Francisco Bay Coffee will provide a variety of different coffee options as well. Choose by roast levels, varieties, ways to prepare your coffee, and more. 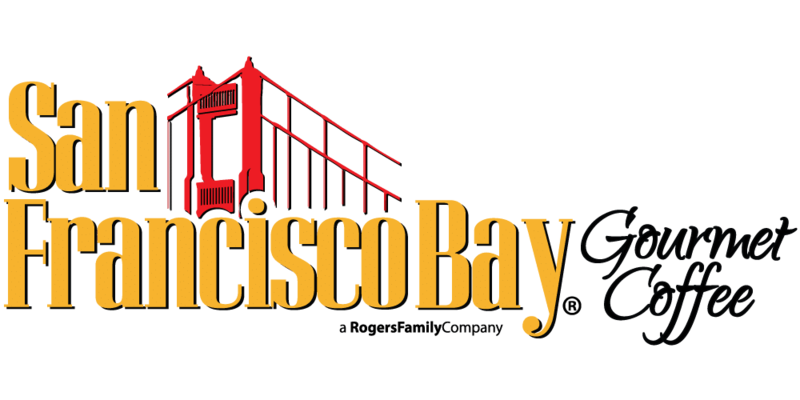 You will be able to find exactly what you are looking for with San Francisco Bay Coffee. If you are a cold brew coffee fan then Rise Brewing Co. is going to be a must for you. A new player to the game (founded in 2015). Rise still is a significant player when it comes to providing a killer cup of cold brew. Made with only “the freshest organic ingredients,” Rise offers an excellent variety. Choose from original black, oat milk latte, mocha latte, classic latte, blood orange, and lemonade. Don’t worry if that is too many choices to decide from. 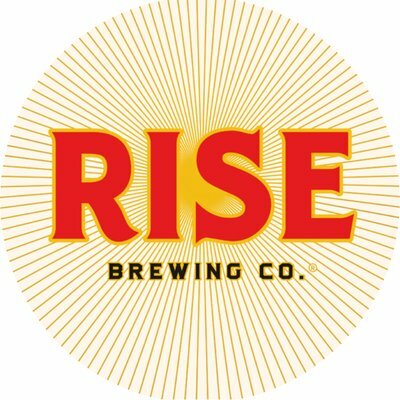 Rise also offers a variety pack that will allow you to sample and find your new favorites. Started as a family company in the 1930s. Paramount Coffee is now used by coffee drinkers from all around the world. 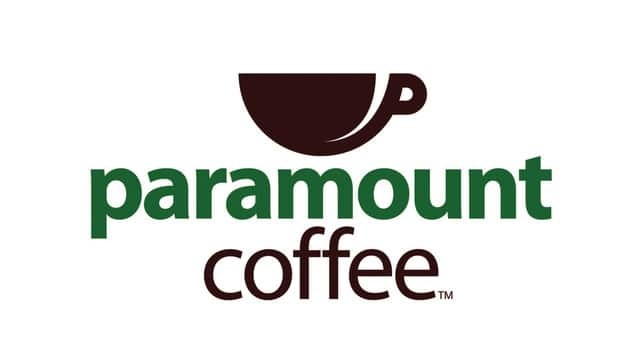 Paramount Coffee stands behind a motto of “quality, consistency, and attention to detail.” Paramount Coffee also offers a wide variety of options when it comes to roasts, blends, and more. You will be able to find exactly what you are looking for with Paramount Coffee. 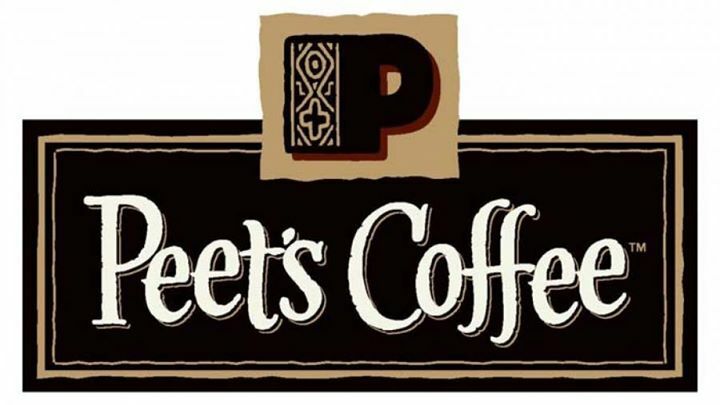 Peet’s Coffee gets its name from its founder Alfred Peet who had a desire to master the craft of coffee. He started with a commitment to quality and meticulous attention to detail. Today Peet’s Coffee stands by those two principles now more than ever. Peet’s Coffee like most of the brands on this list is going to offer a variety of different types of coffee as well. You will be able to choose from roasts, types, brewing methods, specialty coffees, cold brews and more. 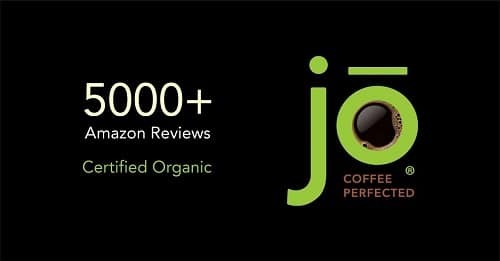 Jo Coffee is one of Amazon’s highest rated organic coffee brands. Making them a natural fit for this list of the best coffee brands. The Jo Coffee following continues to grow year after year. Jo Coffee offers an espresso, cold brew, specialty coffee, traditional style coffee, and more. Don’t be surprised if you find yourself among the Jo Coffee enthusiasts. Are you a coffee drinker that puts freshness at the top of their list? If so, Blue Bottle Coffee is for you! Blue Bottle Coffee vows only to sell coffee that has been roasted less than 48 hrs prior. This is going to allow for peak flavor and freshness. Blue Bottle Coffee has an entire science that goes into every batch of their coffee. 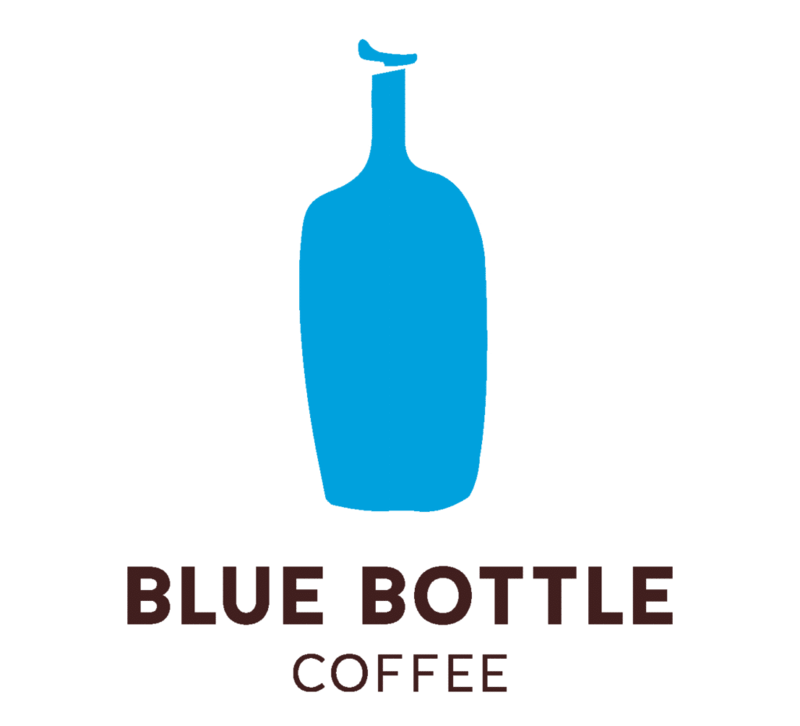 Give it a try and taste the freshness of Blue Bottle Coffee. Black Rifle Coffee Company is the brainchild of founder and military veteran Evan Hafer. 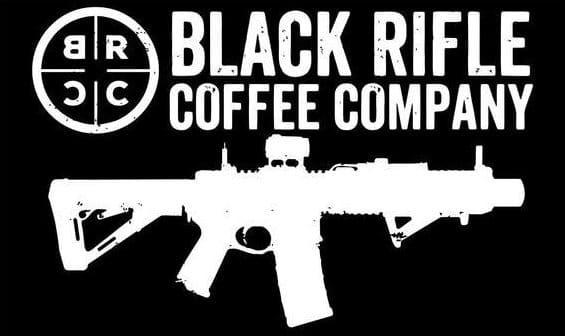 It is Self-branded a “conservative coffee company.” Black Rifle branding is a pairing of Hafer’s two favorite passions, coffee, and rifles. Coffee lovers from around the world are able to benefit from Hafer’s coffee passion. Black Riffle Coffee Company offers a variety of coffee options. Roasts from light to extra dark, cold brew, as well as a variety of other coffee options. You may soon find yourself joining the ranks of the Black Riffle Coffee lovers. 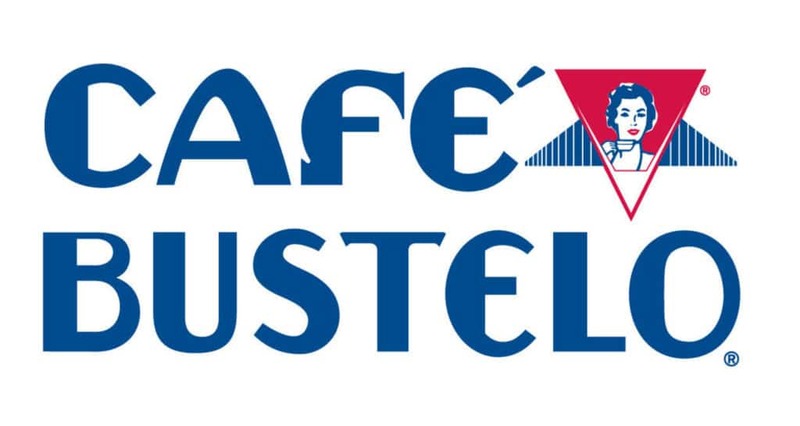 One of the bestselling Cuban coffee brands. Café Bustelo is available in both a brick pack or a can. This espresso can also be prepared as regular drip coffee in a coffee maker. Delicious and sensible, Café Bustelo is an excellent tasting coffee that is worthy of a spot on this list. Having won a variety of Great Taste Awards over the years. 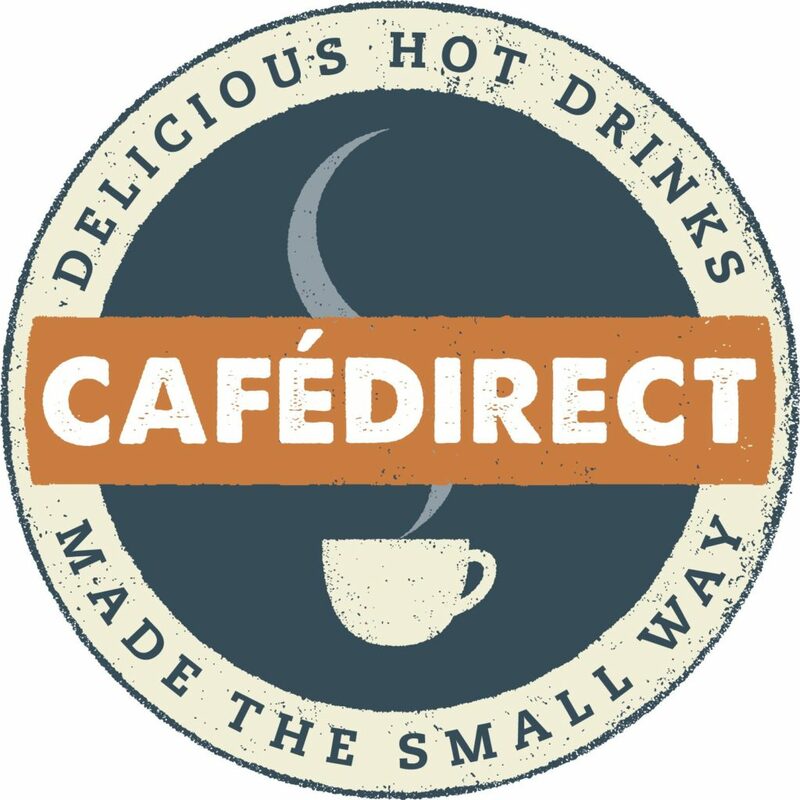 Café Direct is a Fairtrade coffee company based out of London. A must-have for this list of the best coffee brands. A third of Café Direct’s profits also get reinvested into the community. So you can be sure that you are supporting a coffee company that not only tastes sublime but gives back. Luigi Lavazza was the founder of Lavazza Coffee in 1895. Today the company is still going strong and producing a world-class coffee. Lavazza Coffee is enjoyed by coffee drinkers from all around the world. Whether you are looking for whole bean, ground, single server, or espresso, Lavazza is going to have the right blend and flavor for you. Lavazza has a storied history and a large variety of great tasting coffee choices to choose from. 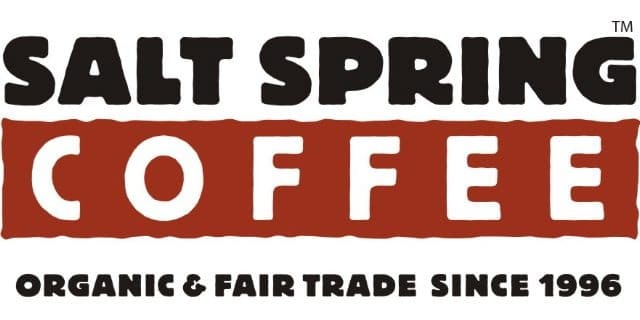 A family-owned coffee company, Salt Spring is a Fair for Life certified company. Located in British Columbia, Salt Spring roasts a variety of great-tasting beans. If you are looking for something unique and special, Salt Spring is a great choice. Smooth, with subtle hints of cherry and chocolate. Death Wish coffee is ideal for those who can’t seem to get their coffee strong enough. Death Wish is also Fairtrade and organic. Making it a natural choice for those who love strong, intense, gourmet coffee. 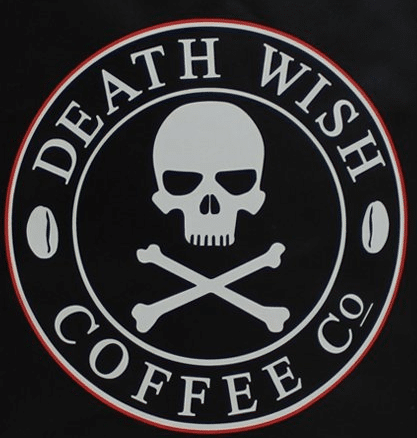 So if you love your coffee strong, as well as great tasting, give Death Wish Coffee a try. 8 O’Clock coffee is a balanced roast that has both sweet and fruity notes. Only premium 100% Arabica beans are used in the production of this coffee. Also, with ongoing production since 1859, 8 O’Clock Coffee has a long history of quality. 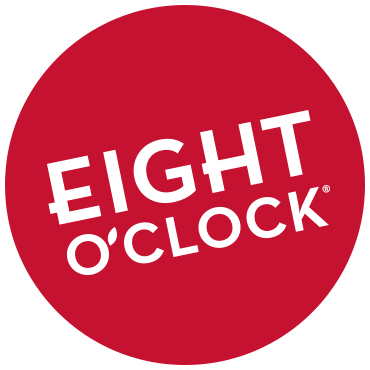 8 O’Clock Coffee offers a variety of different roasts, whole bean, ground, and single serve options as well. You will be able to find the perfect coffee fit for you. Dark and rich with hints of smoke, this coffee delivers a nice caffeine kick — a perfect fit for an everyday energy boost. Oh, and Café Cubita Coffee also comes with two centuries of Cuban tradition as well. 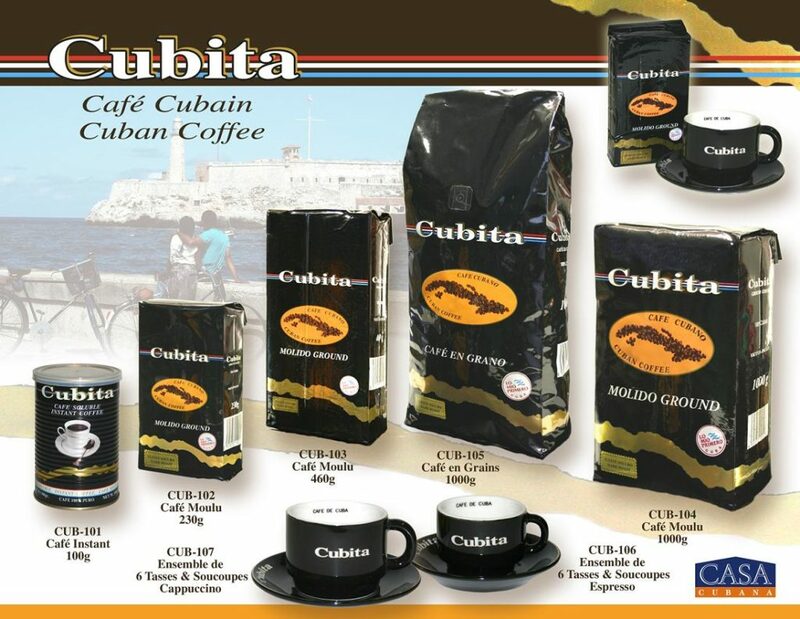 From generation to generation the process of making Café Cubita Coffee has been perfected. From espresso to whole bean coffee, you will be able to find the style of coffee that best fits you. 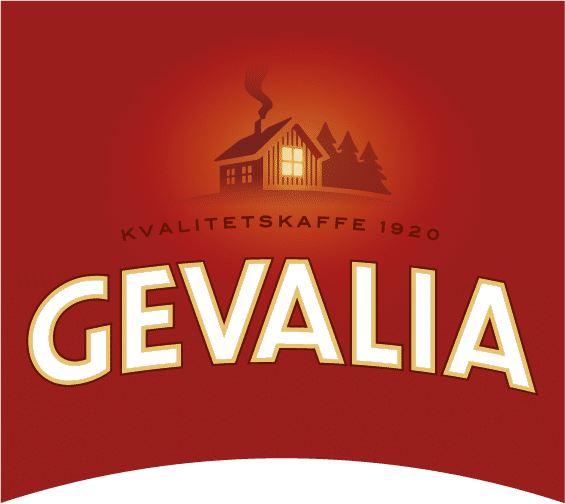 Starting as a Swedish coffee brand, Gevalia Coffee is now a favorite of many coffee drinkers. Offering 30 different roasts and grounds to choose from and a variety of ways to prepare them. Gevalia Coffee is continuing in its pursuit to be one of the top coffee brands on the planet. Whether you are ever able to travel to Sweden or not, you can still drink delicious Swedish coffee. A high-end coffee drink for coffee lovers. Kofee Kult has turned their coffee drinkers into a cult-like following. Koffee Kult has connections with coffee farmers in more than 50 different countries. These farmers will only provide them with the highest quality beans. So you can trust that you are only going to get the highest quality coffee products with Koffee Kult. It can be hard to explain the difference between a quality cup of coffee and one that isn’t quite there. Once you find that perfect coffee that speaks to your tastes buds though, it is world changing. Well with this list of the best coffee we have found 25 different coffee brands that should speak to you. Some of the brands are mainstream, and some are gourmet/specialty coffees. They are all well rated though and enjoyed by coffee drinkers from around the world. So whether you are looking for a new favorite or already have a favorite but are looking to branch out. This list of the best coffee brands is going to have you covered. Do you have a favorite coffee brand that isn’t on this list but you think should be? Let us know about it in the comments below so that we can check it out!